The World Beer Cup is put on every other year by The Brewers Association, which is headquartered in Boulder, CO. The World Beer Cup is a popular event among brewers and brewing companies, as it brings together the best and brightest in the brewing industry. The 2014 World Beer Cup and Craft Brewers Conference took place in Denver, CO, and included a whopping 4,754 beers, 1,403 breweries from 58 countries and 94 styles of beer! 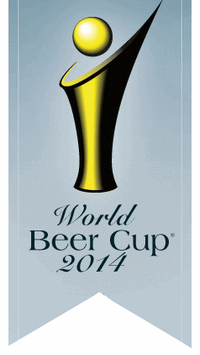 Colorado brewers fared well at the World Beer Cup, bringing home 24 medals (10 Gold, 5 Silver, 9 Bronze).